This property is going to WOW you! The pride of ownership shows inside and out. Where do we start? 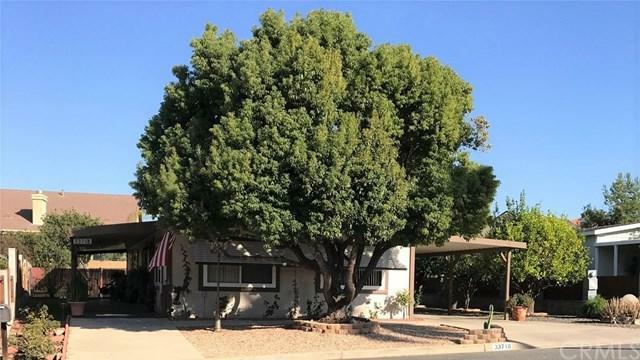 Okay you drive up to the property and the curb appeal catches your eye, starting with a gorgeous shade tree in the front yard, a covered patio the length of the home, with sealed concrete, into the fully fenced backyard complete with a lush lawn and apple tree. Your pets are spoiled in their own condo with interior access. 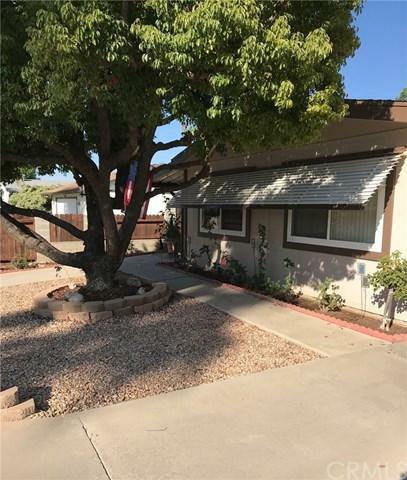 On the other side we find a multi-vehicle driveway leading to a two car garage featuring storage, and work bench, adjacent is a storage shed and a covered carport perfect for toys. Let+GGs go inside+G-the floor plan lends good space for entertaining family and friends including access via sliding door to beautiful outdoor living. Eat in kitchen features abundant counter and cabinet space with newer appliances including gas stove top. Elegant built-in china cabinet in formal dining room. Both bedrooms are so immense they hold Cal King beds with plenty of room for dressers and more. Separate spacious laundry room. 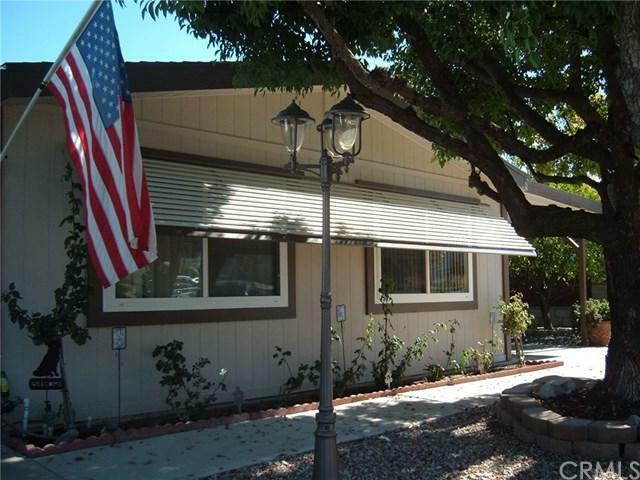 Upgrades include new windows, patio and carport covers, etc. The Farm Community amenities are too numerous to list, come see us today and begin the adventure.